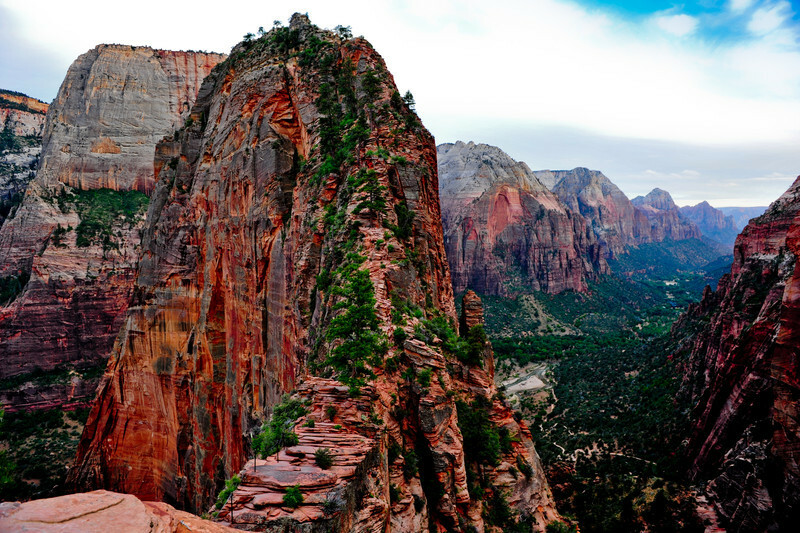 The Angels Landing Trail is one of the most famous and thrilling hikes in the national park system. Zion's pride and joy runs along a narrow rock fin with dizzying drop-offs on both sides. The trail culminates at a lofty perch, boasting magnificent views in every direction. Rarely is such an intimidating path so frequented by hikers.